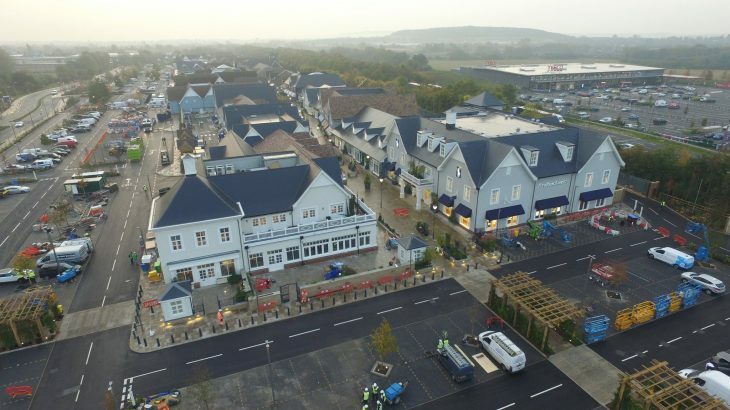 Our work on the new Bicester Village extension is now complete, and ready for the grand opening. 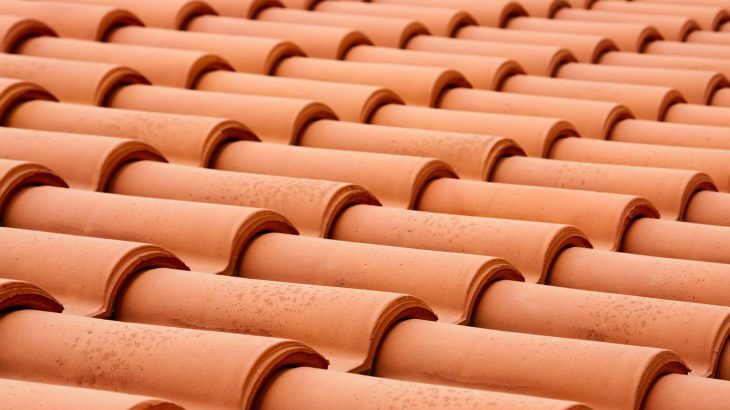 The Bicester Roofing team worked tirelessly to assist in completing this job on time! Bicester Roofing are extremely proud to have worked on this fantastic project.